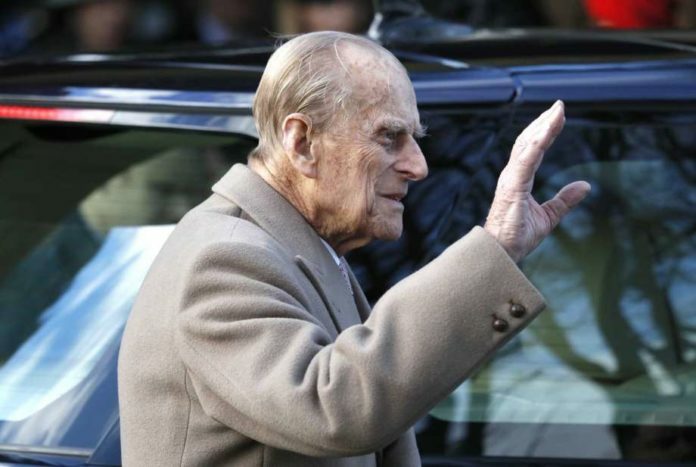 The Queen’s husband, 97 year old Prince Philip, has resumed driving just two days after he crashed his car in an incident apparently due to his reckless driving. Images in Saturdays British media showed Philip driving a new Land Rover that had reportedly been delivered to him a day after he flipped over his previous vehicle close to his residence in Sandringham on Thursday. 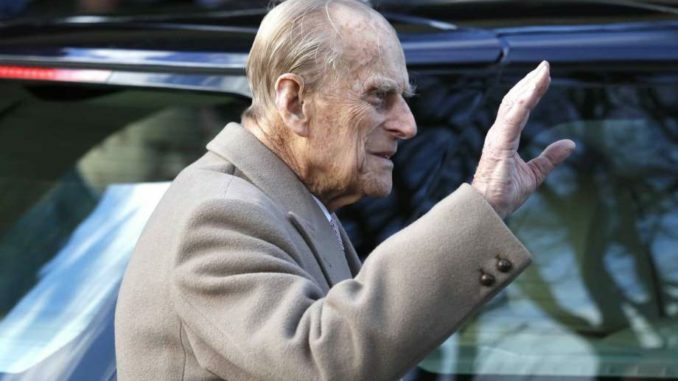 Press TV reports: Philip caused injury to two people in the accident which sparked massive calls in Britain to ban old people like him from driving. The Duke of Edinburgh escaped the crash uninjured while the wreckage of his car was towed away. 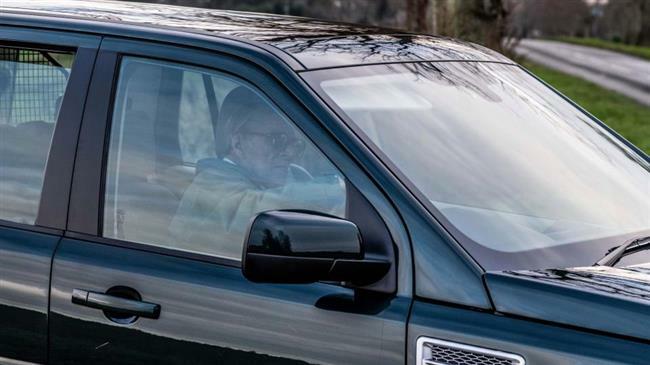 This January 19, 2019 photo released by the Sun newspaper shows the UK’s Duke of Edinburgh driving his new car two days after he was involved in a serious car crash near Sandringham estate, in eastern England. Philip could be charged over the Thursday crash although some believe that could upset royal family supporters. The Queen, herself 92 and still enthusiast of cars, has urged Philip to stop driving due to his ailing condition. However, Saturday reports suggested Philip was driving on public roads near Sandringham without even fastening his seatbelt. Foliage stuck underneath his new car showed that he had already taken the car off-read. Members of the British royal family, who control huge assets and properties across the UK while living on tax payer money, are routinely on the headlines in the tabloid media. Some have suggested the royals have no tangible function but to be used an object for public entertainment.